Our proposal is to control flooding using a downstream tidal barrier supported by the repair of the historic quay walls and a combination of upstream catchment management measures. 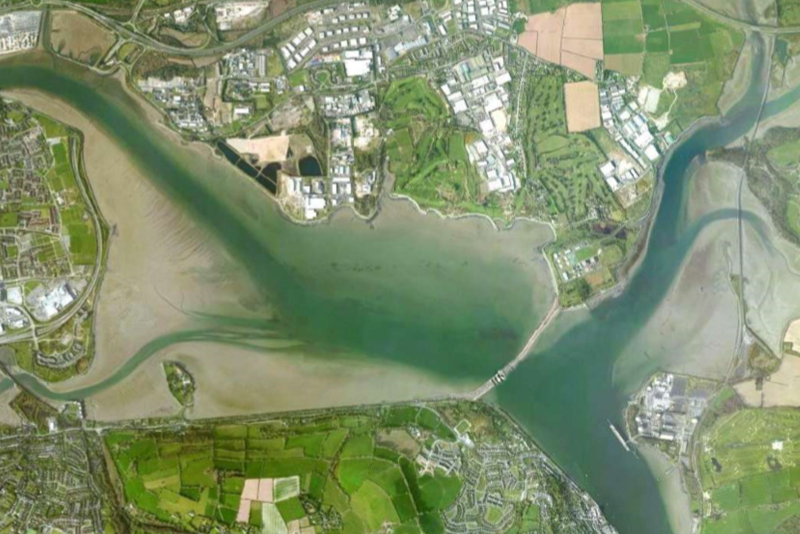 We propose a tidal barrier at Little Island, to protect the city from major flooding threat. The barrier would have a gate that can be closed as necessary to protect the city from tidal surge for generations. The chosen location allows for required water storage to seperate upstream water from the tide and the protection of and development of the city and docklands. A tidal barrier causes no disturbance to the current river landscape in the city or to the city economy during construction. The tidal barrier would work in combination with other flood relief methods which may all react together to future protect the city in an unknown climate change scenario. The technology is known and understood and supported by world experts in hydrology. The benefits of choosing a tidal barrier would start now, and would grow in time. 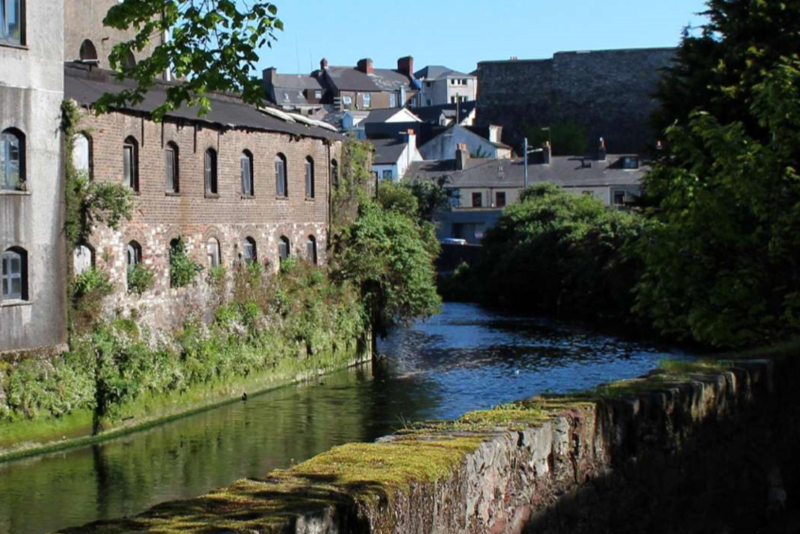 Our proposal includes the repair of all quay walls and landscapes of the historic river channels of the city, giving particular attention to national and international guidelines for design in historic places. We propose to reveal the historic diversity of the landscape through conservation, restoration and restrained design intervention, leading to an upgraded civic experience and improved river access. 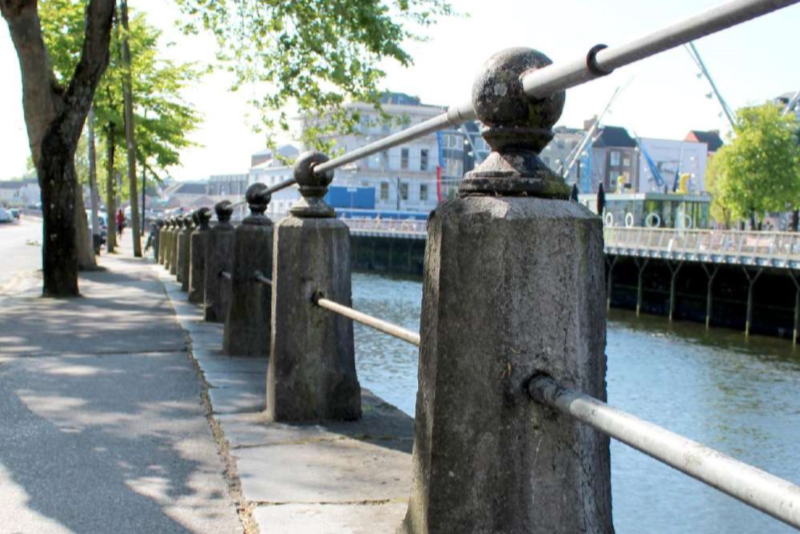 The existing infrastructure of the upstream Dams can protect Cork from flooding if managed in conjunction with the Little Island Tidal Barrier. Management of the entire River Lee catchment could include water storage and reuse of flood plains, tree planting, wetland restoration, water diversion, attenuation, reinstatement of ditches and alteration of land drainage methods in cooperation with landowners who may have a vital role to play. The primary protection of optimal dam management is supported by world experts as providing full protection for Cork from upstream flooding.